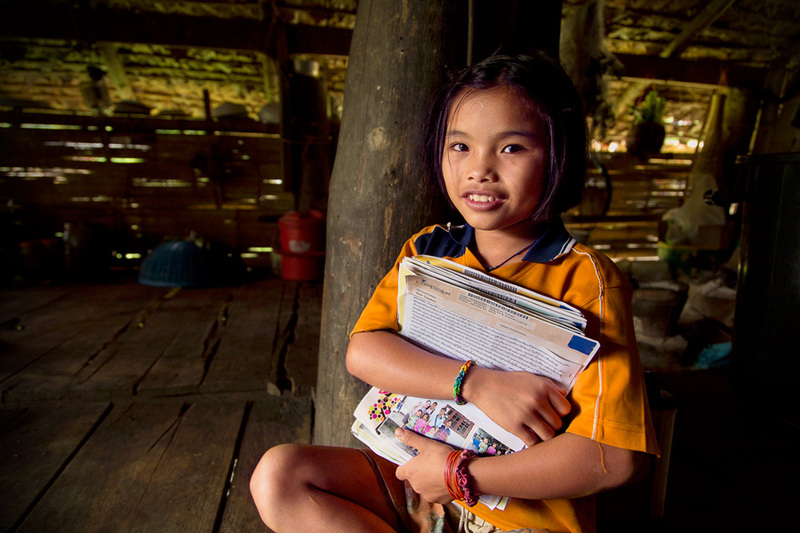 Writing a letter to the child or teenager you sponsor can seem a little daunting. Where do you start? But even sponsors who have been writing for years still ask, “What should I write about?” Well, instead of us giving you ideas, we went straight to a trusted source: the children enrolled in our Child Sponsorship Program! When asked, “What do you like to hear from your sponsor?” the children were very excited to share about the letters they receive. Nearly all of them described how much they love it when their sponsors express their love for them and encourage them to study hard. They like it when their sponsors pray for them and ask for prayer in return. Most of the children were curious to know more about their sponsors’ lives, families, and studies, and also hoped to one day meet them face to face. Twelve-year-old Alice wanted to know what her sponsor does for a living, whereas 11-year-old Josias was interested in whether his sponsor is married or has a family. Lilliane wanted to learn where her sponsor is studying, Theodette would like to see a picture of her sponsor, and Veronique hoped her sponsor would come to visit her. All of the children expressed gratefulness. They consider themselves blessed to have wonderful sponsors who love them and write to them. Many expressed an interest in learning more about their sponsor’s country, lifestyle and culture. No matter their age, everyone loved receiving photos! “I love to see recent photographs of my sponsors!” says 12-year-old Rakshini. 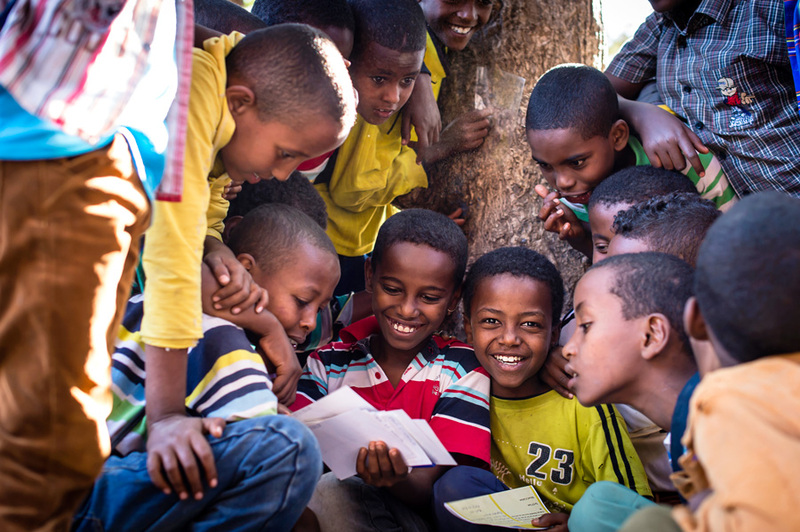 When you write to your sponsored child this month, use one of the topics mentioned by the children as inspiration. You can write online via your My Account. A version of this blog first appeared on the Compassion International blog and has been republished here with permission.